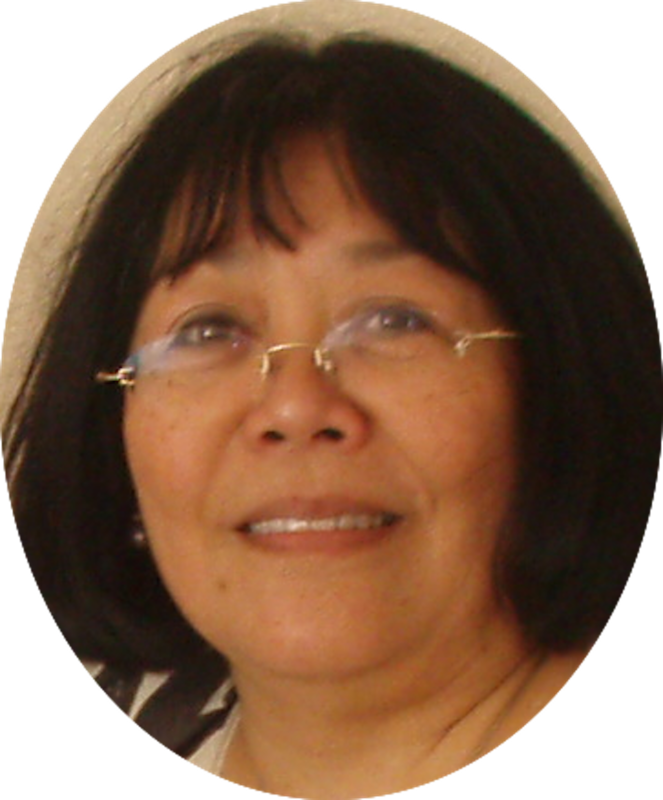 Elaine's Creative Musings: Want a bargain? Year-end Closeout! Year end Close-outs begin on 5 December 2018 to 2 January 2019 while stocks last! You can see the list HERE. 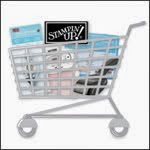 Here's Stampin' Up! 's video on how to assemble them. There are lots more besides from the Autumn Winter Catalogue - but remember it's only while stocks last!